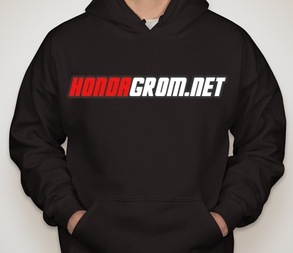 For when it starts cooling off, who would want a HondaGrom.net hoodie? Sizes: S,M,L,XL (2XL and 3XL are extra). I really can't give a solid price because I don't know how many I will be ordering but I will estimate anywhere between $40 and $50 (Price includes shipping from them to me AND from me to your door) (The more we get the more the price can drop!). They will get shipped to me and then I will individually ship them out to my fellow Grommers! If you are interested in one, just say so and I will make a list, collect money, and then order! Simple, but I really like it. Feel like it would look good. If you would like me to hold off on this, just let me know and I will shut it down. Last edited by SouthernGrom; 08-07-2013 at 09:45 PM. wicked, Gremlin and Poppy Grom like this. What's on the back? I want one. Put me on the list. What brand I want to check sizes. I didn't put anything on the back. Should a logo be placed on the back also? The are the Gildan 50/50. Supposedly they run a little small. Id be an XL, I'll sport this when I go out bar hopping picking up chicks way too young for me, awesome! If anyone has a cool grom or msx logo/stencil, shoot me an email with it ([email protected]) and I will see what I can work with. A logo on the back will however make the price jump up a little bit. It'll be worth it. 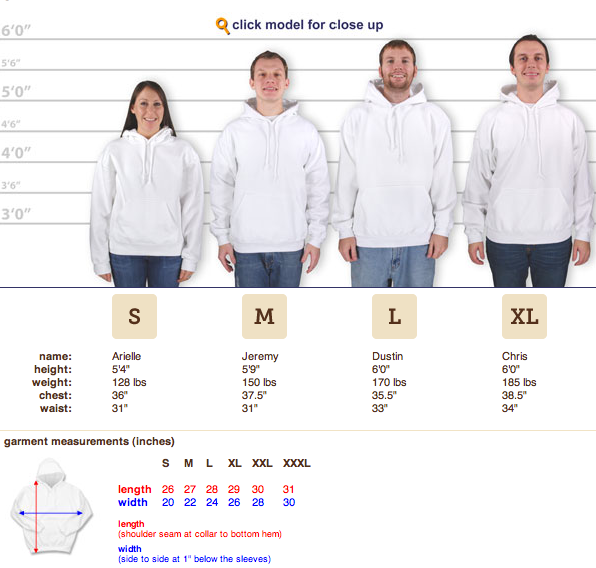 I'm going to be wearing this hoodie while I buy skittles and arsonist iced tea.. Oops typo. Really this post of mine is in poor taste. I've got nothing to say about the Trevon/Zimmerman case, my point being that the back is prime real estate while riding. It should have a logo. Last edited by Highsider989; 07-27-2013 at 04:46 PM. I really would like a Grom silhouette for the back if I can find one.